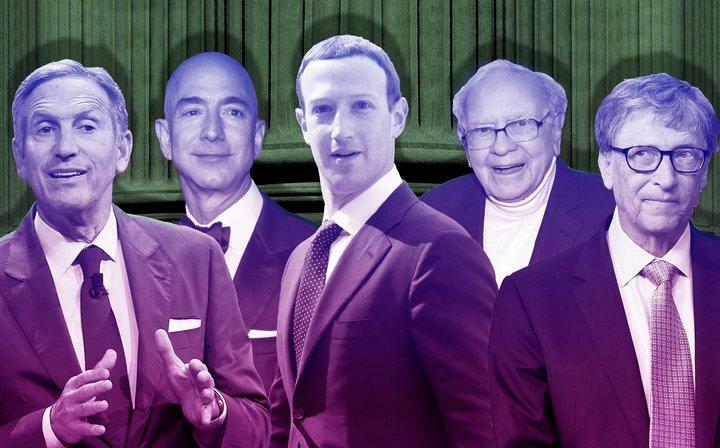 Should There Be Billionaires In The United States? Do you think there should be billionaires in the United States? Taxes on the wealthy are back in the political spotlight, and we want to hear from you! Read more about the issue in Huffington Post below, and share your thoughts above to join the conversation. Do you think there should be billionaires in the United States?